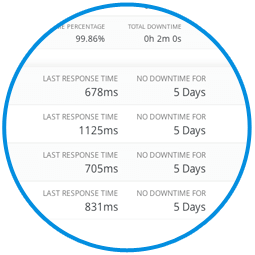 iThemes Sync Pro offers a way to monitor WordPress uptime, downtime & performance for all your WordPress sites. 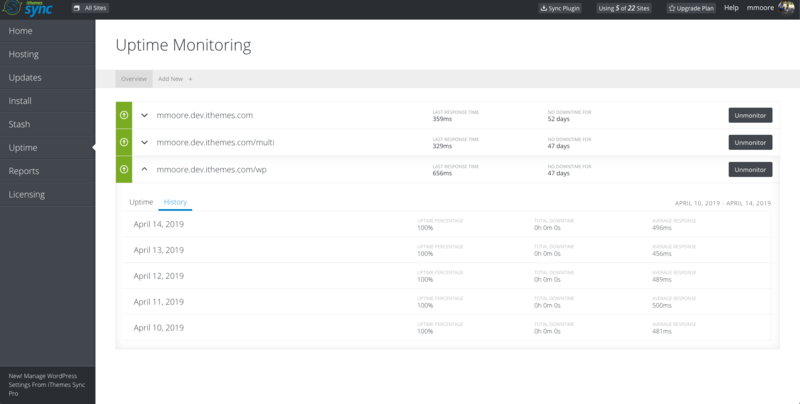 Manage all your WordPress site updates and uptime monitoring all from one place. Save yourself the hassle of multiple logins and accounts! Know immediately if a site goes down with instant email notifications. Sync Pro offers a ton of time-saving features designed for anyone managing WordPress sites professionally. 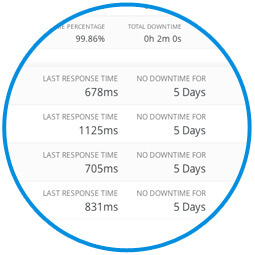 Sync Pro includes all Sync standard features + uptime monitoring, maintenance reports for clients, client dashboard, social sharing and more..